I am a Sheffield Wedding Celebrant and can officiate ceremonies to renew the wedding vows of a couple in any setting of their choosing, making the occasion special and personal to the two people involved. You may want to declare your vows again as a way of recommitting to your partner after a difficult or testing time in the relationship. If you have married abroad, you may want a ceremony with family and friends closer to home. 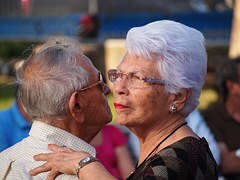 Perhaps one or both of you has been tackling a serious illness but managed to pull through and you want to reaffirm your love for each other. 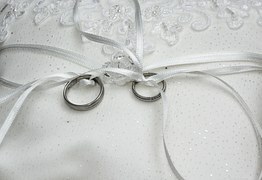 Or maybe you wish to celebrate a special anniversary such as a Silver, Pearl, Golden or Diamond Wedding! The basic cost is £295 with extras to be negotiated, if requested, at the initial home visit. Any travel costs will be added. There is no legal requirement for renewal of vows or a blessing so you don’t need to involve the registry office. Whatever the scenario, I as a Sheffield Wedding Celebrant can create a beautiful, unforgettable experience for you and your loved one so please get in touch on 07528637825 or contact me via the form given on this website.